Hon. Marie-France Lalonde MPP, Minister for Government and Consumer Services, announced the intention of the Ontario Government to follow through with regulation of the Home Inspection Profession The announcement was made at 9 am this morning (Thursday 3rd November, 2016) and the Government Bill will be introduced to the Ontario Legislative Assembly in this afternoons session. In previous iterations the concept of home Inspection regulation has had all party support, as it is seen by all politicians to providing tighter consumer protection around the real-estate sales process. As a Stakeholder in the process, OntarioACHI will continue to work with the government and other stakeholders to ensure that in an effort to provide consumer protection, the difficulties experienced by home inspectors, who offer a wholly elective service to the public, are taken into account during the development of the regulations. 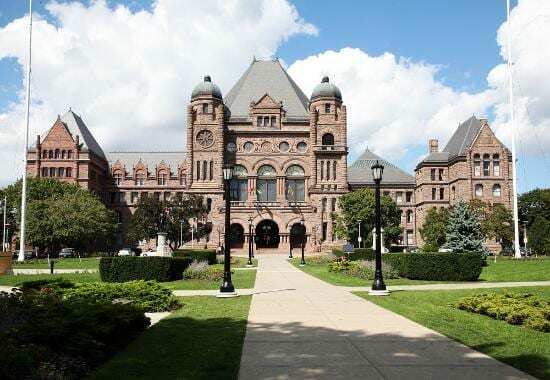 The introduction of the Government bill in the Legislative Assembly later in the day can be watched live on cable TV across Ontario (please consult your local cable listings) and live streaming is available on the Queen's Park Webcasts page. OntarioACHI continue to provide input and support to the government process as together we work to build a fair, safe and informed marketplace. More information will be provided in the next issue of the Newsletter later this month. 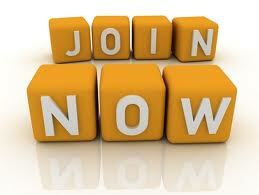 Join and apply for the CCHI program today! Open the newsletter in a browser. If you still can't see the text or images you may need to log into OntarioACHI as a member. Not a member? Join today.